The suit follows last month's air crash involving the Ethiopian Airlines. That air crash led to the death of 157 people. 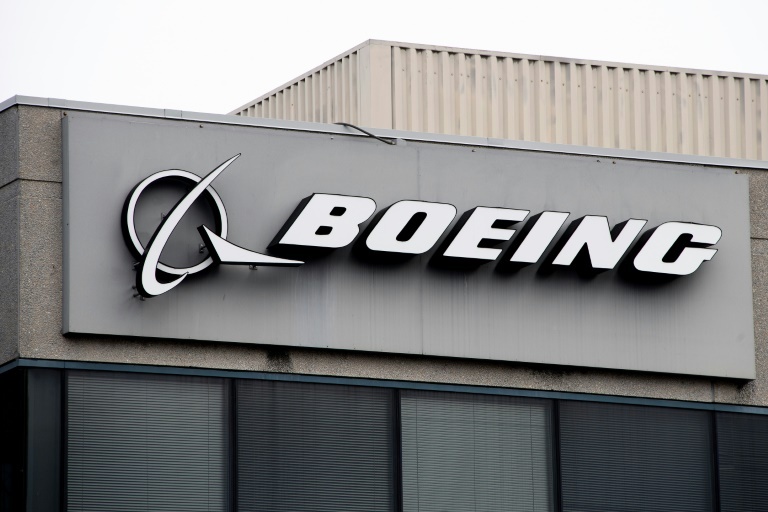 A Kenyan family on Tuesday announced that it has filed a lawsuit in Chicago against American jet maker Boeing. The suit follows last month’s air crash involving the Ethiopian Airlines. That air crash led to the death of 157 people. There were more than 30 different nationalities on board the Ethiopian airliner that crashed. Kenya was the worst hit with 36 citizens dying. 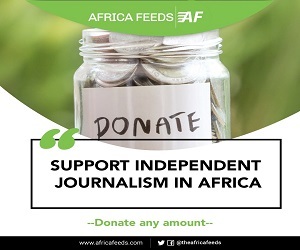 The airline crashed shortly after taking off from Bole International Airport in Addis Ababa. It was en-route to Nairobi Kenya. The pilot of #ET302 (Boeing 737 MAX 8) is said to have reported difficulties with the aircraft to ATC. Details of the first report of investigations into the crash showed that pilots of the jet followed all procedures but were unable to take control of the plane. 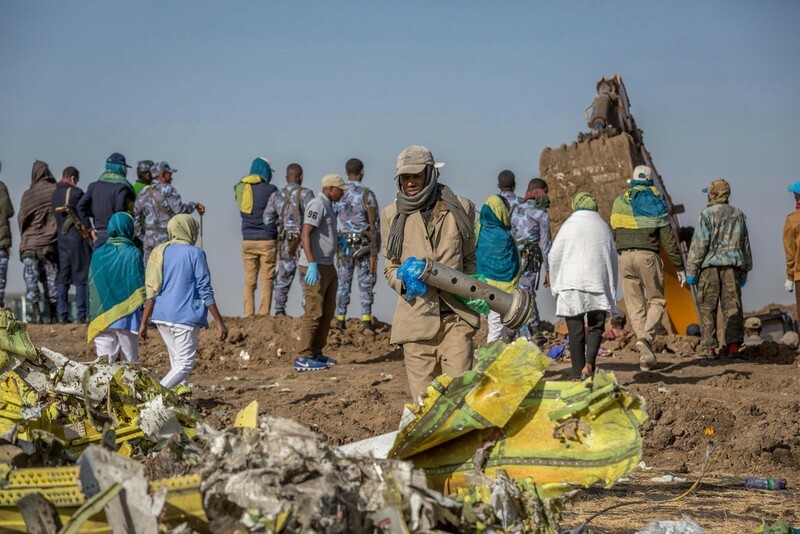 Ethiopia’s minister of transport Dagmawit Moges said the pilots did not ignore proper guidance in the fatal crash of a Boeing MAX 8 airplane. 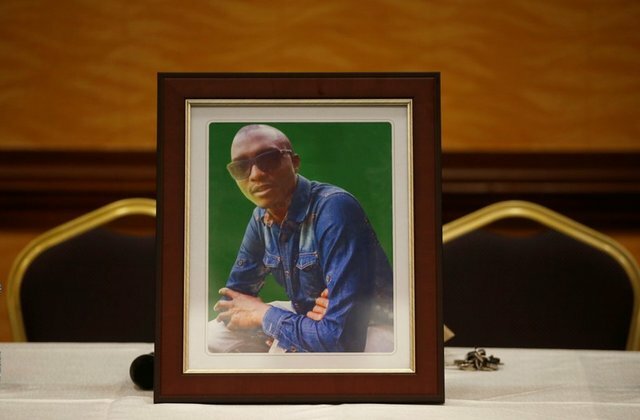 Lawyers and family members of a 29-year-old engineer George Kabau said they want the Boeing to release documents and emails relating to its 737 MAX 8 model. Last month details of the final moments before the crash that killed 157 people were revealed. Wall Street Journalreported that people close to the ongoing investigation said information about the incident “paints a picture of a catastrophic failure that quickly overwhelmed the flight crew”. According to Wall Street Journal reporting, soon after take-off the aircraft’s nose began to pitch down. One pilot then said to the other “pitch up, pitch up!”. Shortly after those words the radio of the aircraft went dead. Ethiopian officials have said that the Addis Ababa crash had similarities with last year’s Indonesia air crash. Following the crash concerns quickly emerged about the Boeing 737 Max. That led to a global grounding of the plane. The jet producer has now redesigned its software to disable MCAS. Boeing is also to install an extra warning system on all 737 Max jets. There would be revised training for pilots to “enhanced understanding of the 737 MAX” flight system and crew procedures.